Just wanted to stop in and say "hi". New to this site but seen a lot of you on many others. Look forward to many good ideas and fixes from everyone. 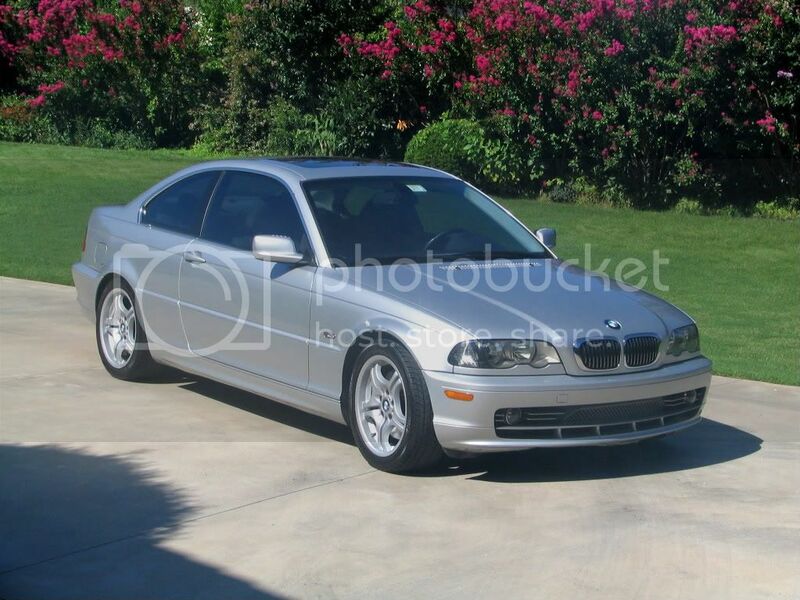 Background: In Tulsa and own a silver '01 330ci (no zhp though) with the 3rd pedal....not too many mods but it's a solid driver and a blast to drive. Had it 3 1/2 years now and still very much enjoy it. Not the best or most up to date pic but it's all I have on me for now. Welcome! Looks nice and clean. Welcome to the site. Echo that: very nice, clean car. Welcome. Glad to have you. Clean car.